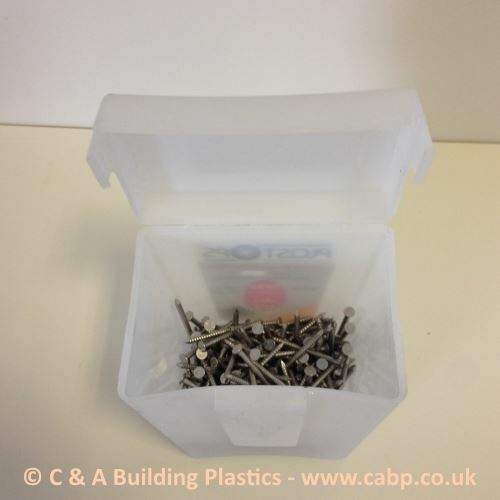 30mm Stainless Steel Barb Nails are used for secret pinning of cladding. We always recommend stainless steel nails to not cause damage to your new cladding. Remember, if you use cheaper galvanised nails these will rust and leave brown stains on your materials. Sold in either packs of 25 or boxes of 250.